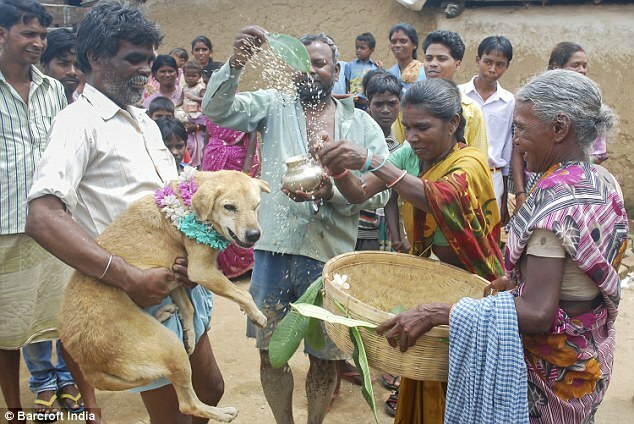 An 18-year-old Indian girl has married a stray dog as part of a tribal ritual designed to ward off an evil spell. 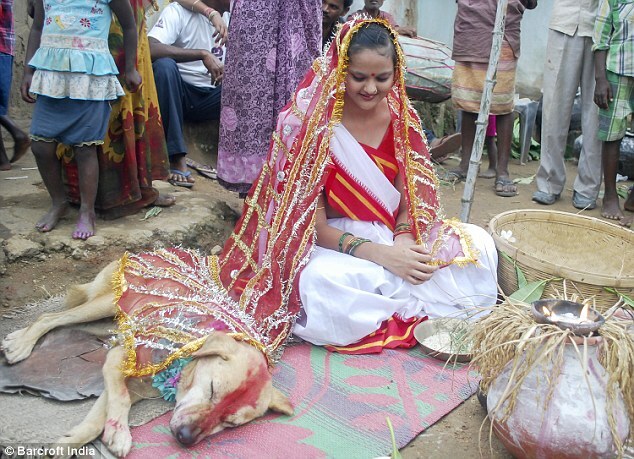 Mangli Munda, from a remote village in the eastern Indian state of Jharkhand, wed the canine in a lavish ceremony. The wedding was hastily organised by village elders after a local guru led Mangli’s parents to believe that the teenager possessed ill-luck and that marrying a man would bring destruction to the family and her community. The hesitant bride said: ‘I am marrying a dog because the village elders believe that my evil spell will be passed on to the dog. 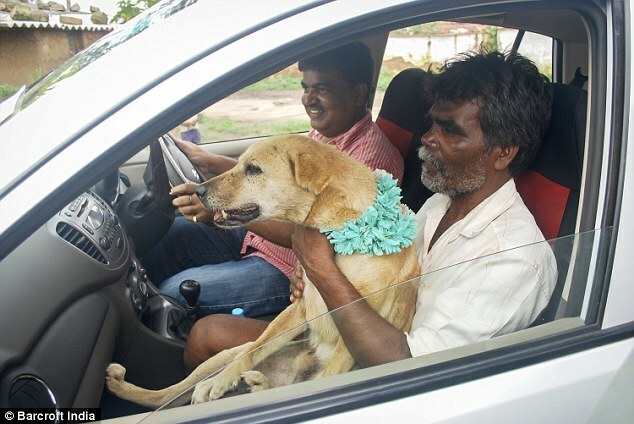 Mangli’s father Sri Amnmunda agreed. 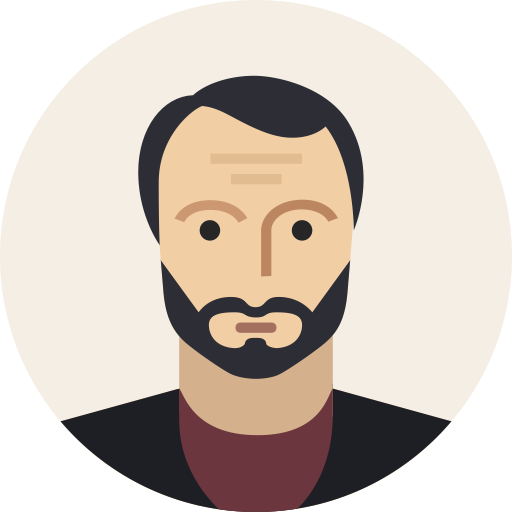 He said: ‘The village elders told us that we should organise the wedding as soon as we can. We had to make sure that the evil spell is destroyed. 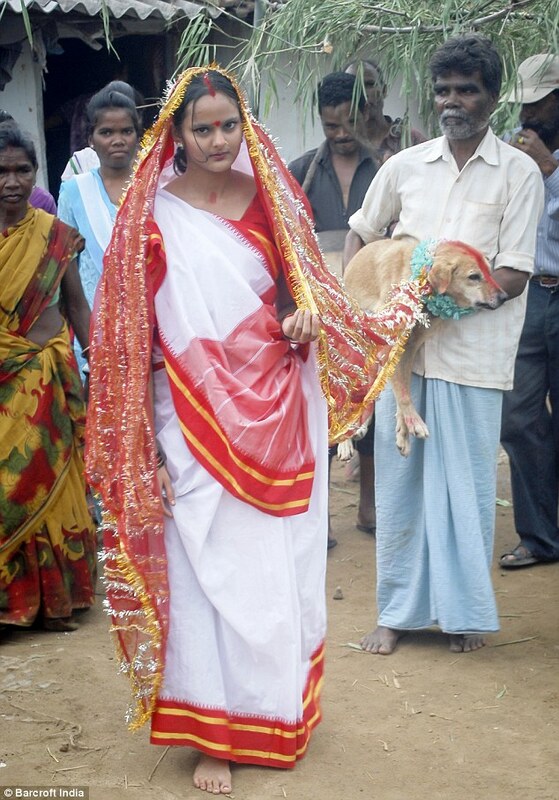 And amazingly, this is not the first time that a local girl has wed a dog in the village. weytin I no go hear for this world? 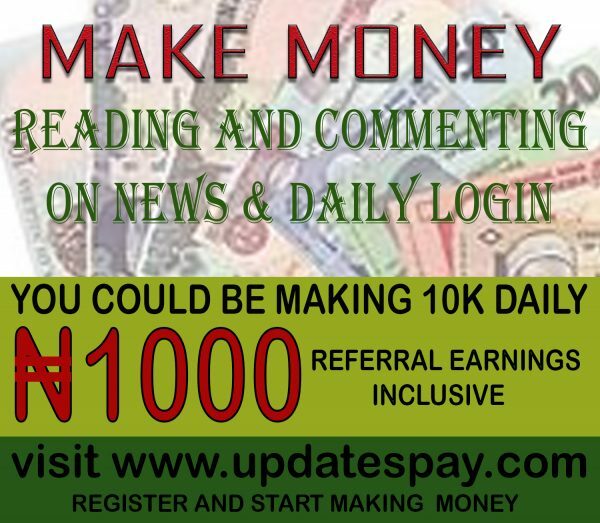 gat to thank my LUCK! !